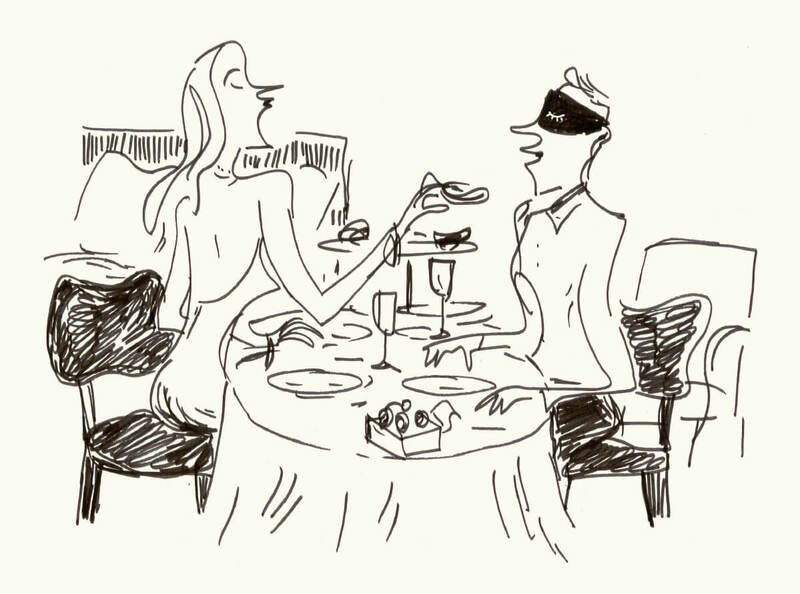 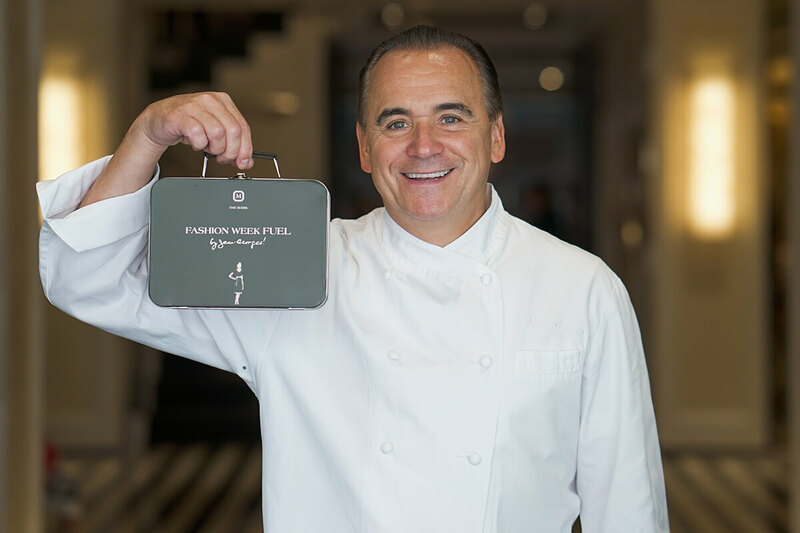 Refuel during Fashion Week with our Fashion Week Fuel Box, prepared by our Michelin-star chef, Jean-Georges Vongerichten. 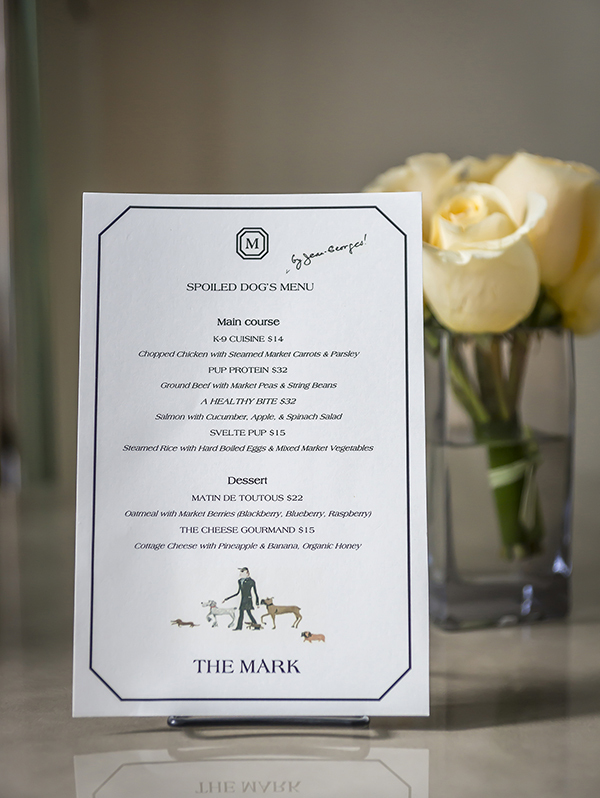 Introducing The Mark’s new pet menu by Jean-Georges, offering a selection of dishes to please the most discerning dog palates. 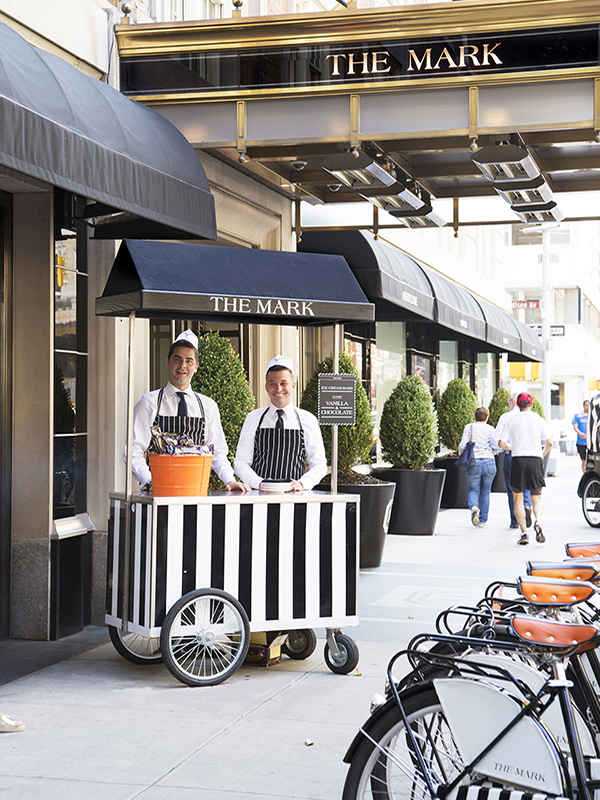 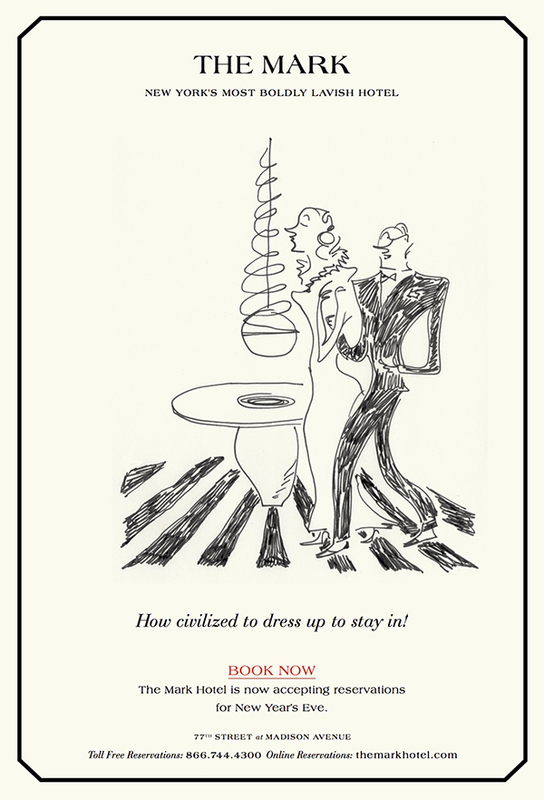 This summer, The Mark pays homage to New York’s nostalgic love affair with ice cream, launching The Mark Ice Cream Stand. 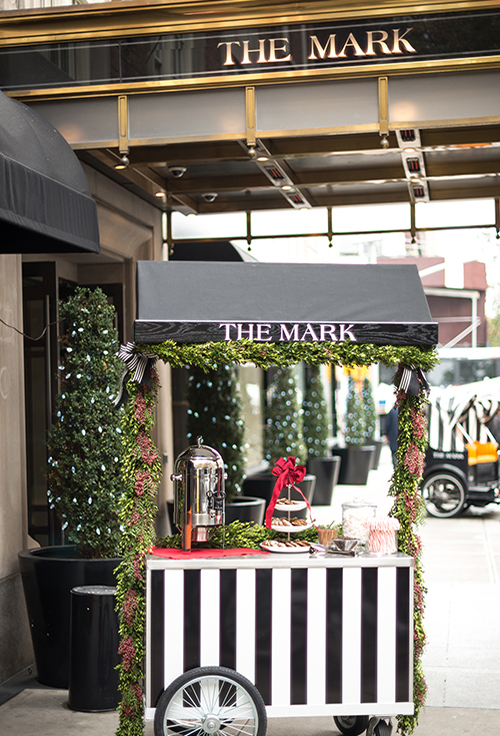 This season, The Mark is serving up Jean-Georges’ signature hot chocolate, an assortment of seasonal accompaniments and Glazed Gingerbread Cookies from our very own customized cocoa kiosk – offering the perfect treat in between shopping and museum hopping! 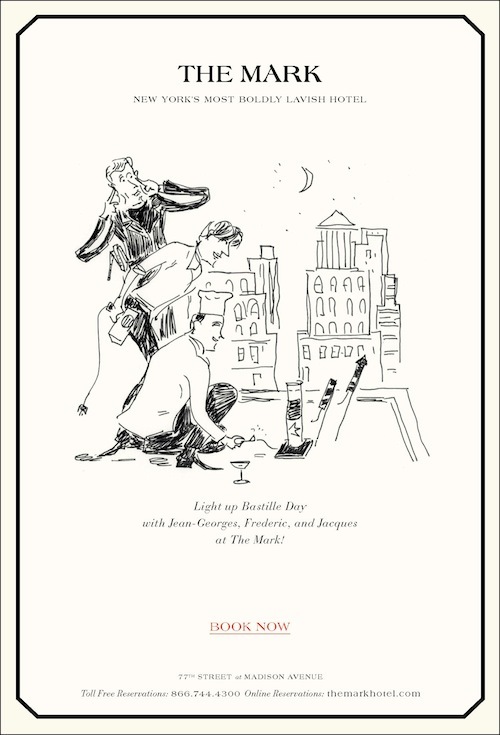 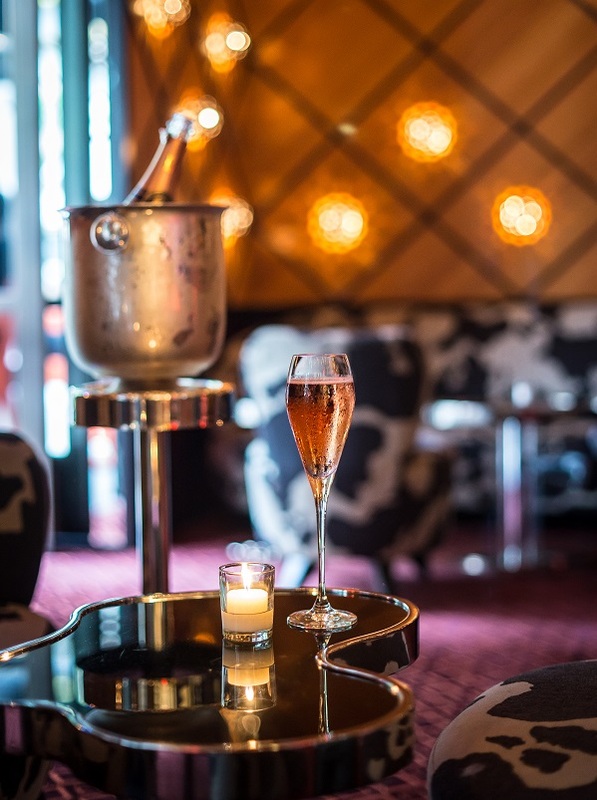 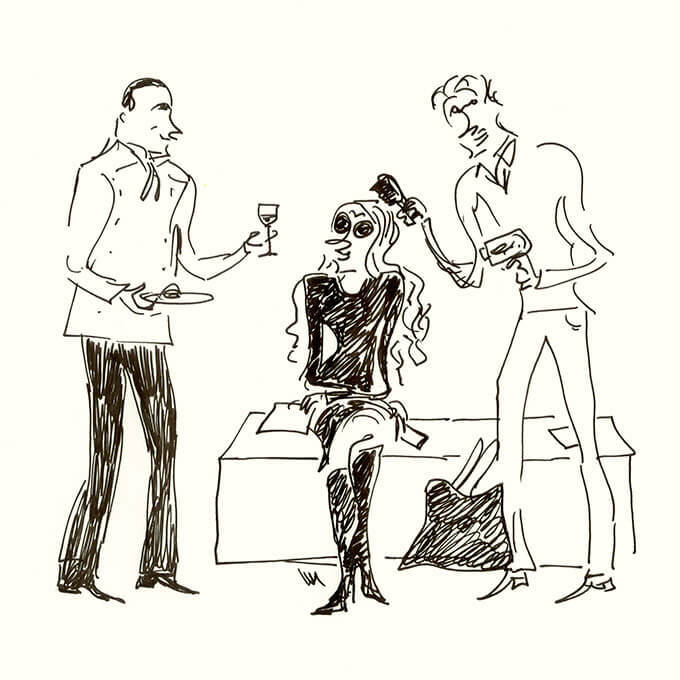 With so many French influencers at The Mark, we invite guests to celebrate Bastille Day (July 14) with our extraordinary group of talents.